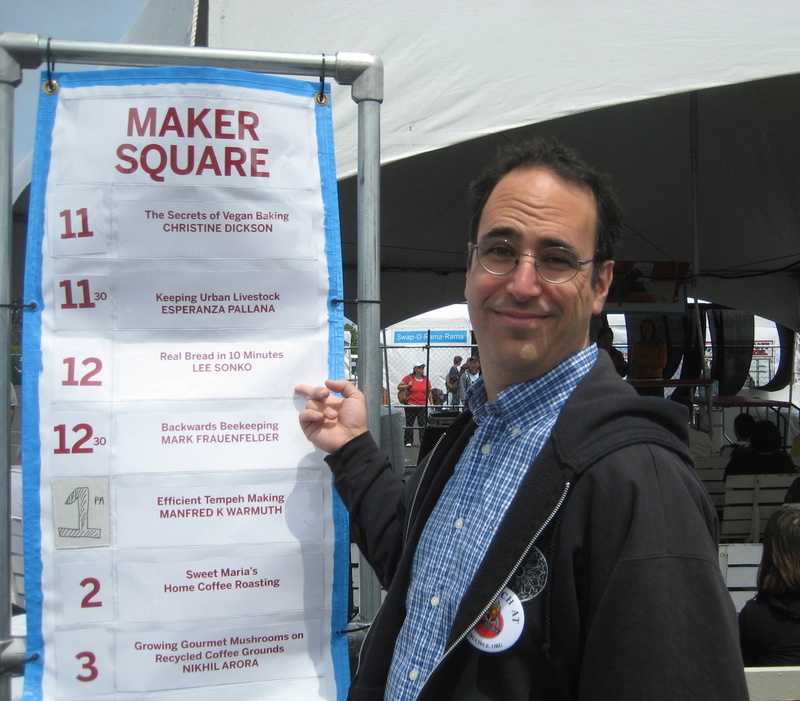 I was lucky enough to catch your talk at the Maker Faire this afternoon… I really enjoyed your “organic” way of approaching baking… Your teaching style was also excellent, a little humor goes a long way in education. Thanks for teaching us how to make bread at makersfaire! 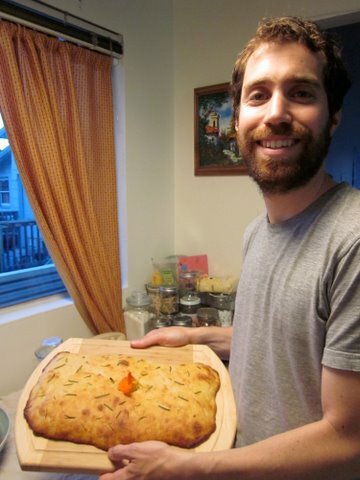 It came out delicious the first time and we shared it with our neighbors. It was a fun way to bring the whole apartment building together!